We’re excited to see several of our partners and Xero ambassadors on the list this year (they make up more than half the list!!). It’s very well deserved! Let’s celebrate those who were honored as a trusted advisor for small businesses around the world. Hubdoc is a great fit for small and medium businesses and the accountants and bookkeepers that work with them. Hubdoc seamlessly syncs your documents and their data with Xero. It turns your receipts, bills and invoices into accurately coded Xero transactions with key data entered and source documents attached. Audit-proofing a business has never been as effortless. Check it out here. 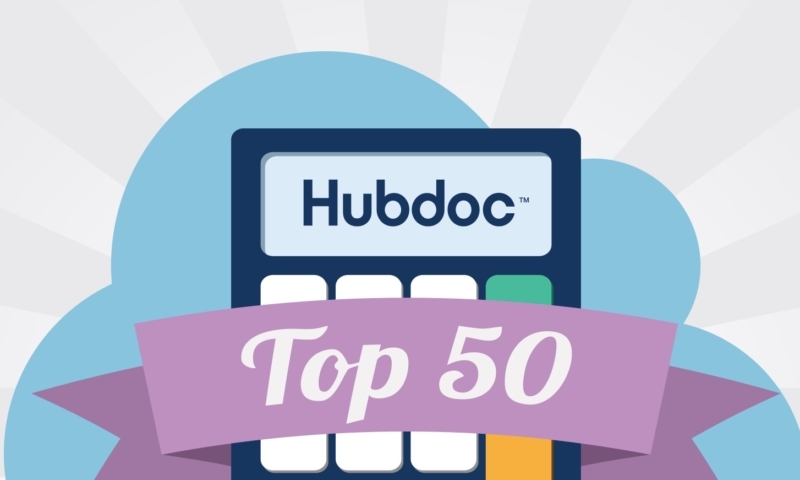 The post Hubdoc announces the Top 50 Cloud Accountants of 2016 (North America) appeared first on Xero Blog.